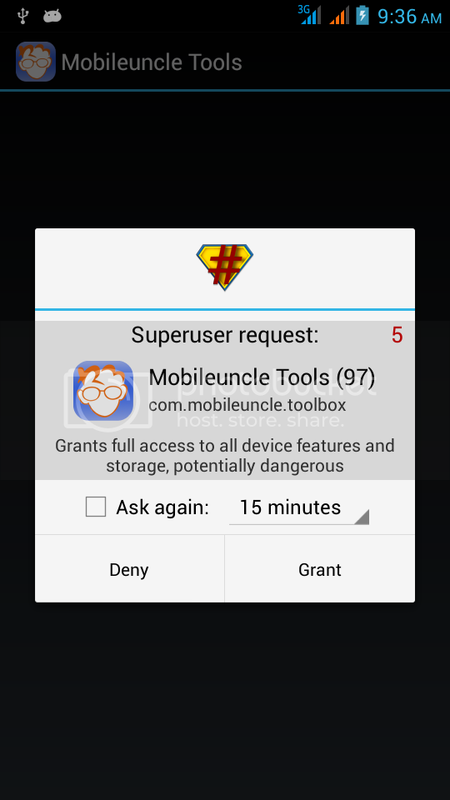 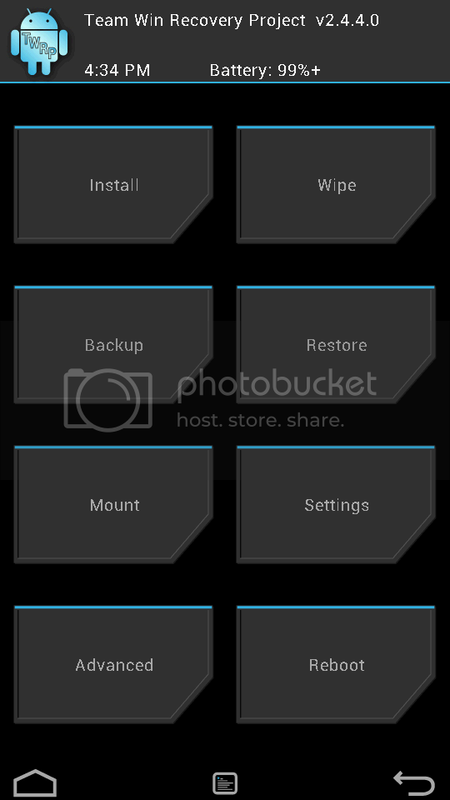 First thing is that your mobile must be rooted. 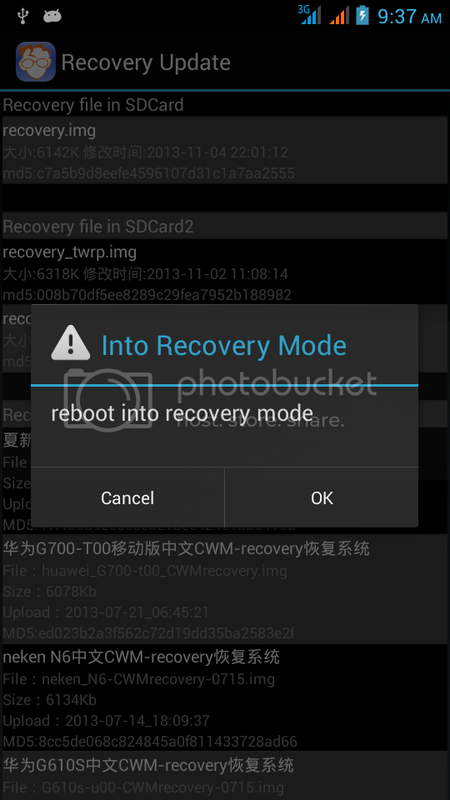 select your recovery.img ->press OK to install ->reboot to recovery. 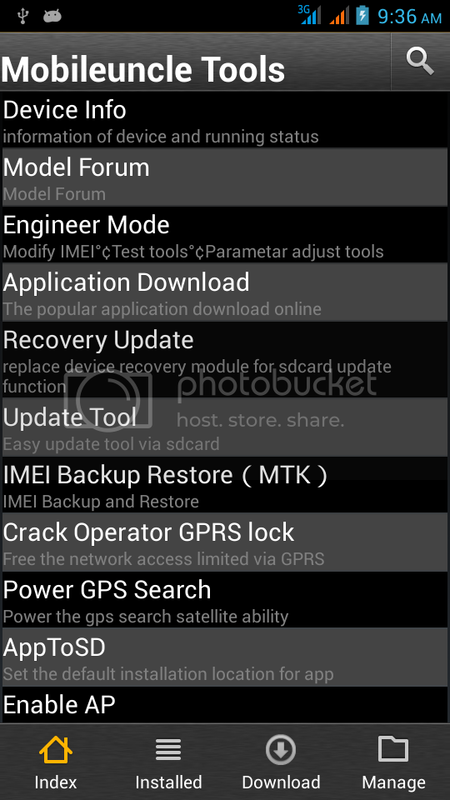 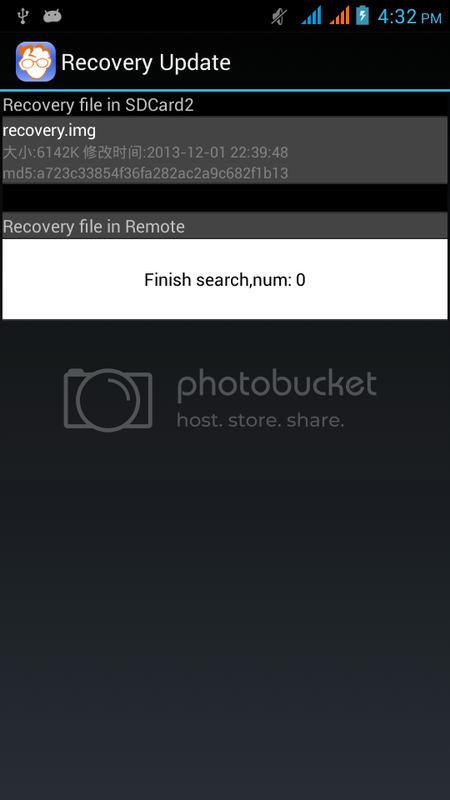 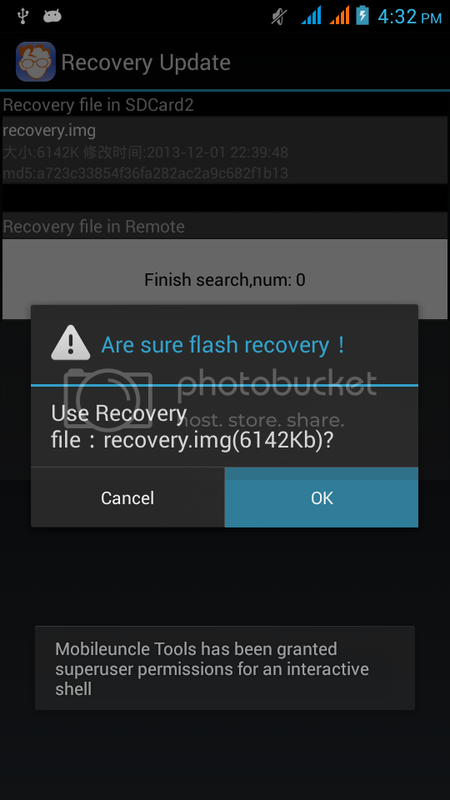 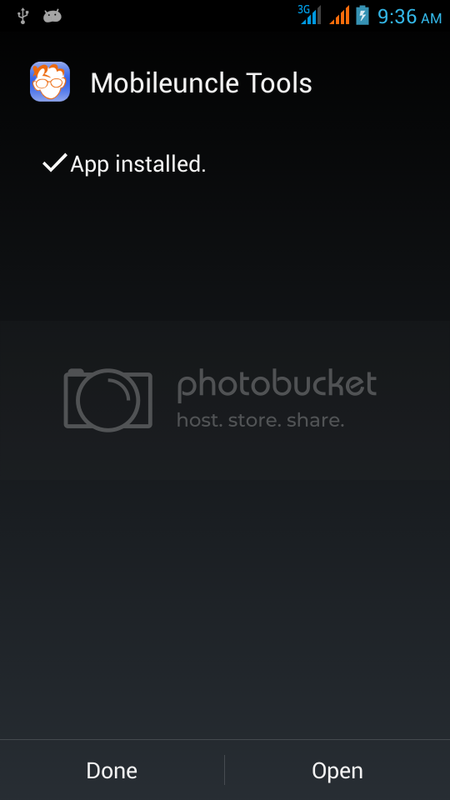 Open spflashtool.Replace desired recovery into your backed up ROM folder.Select scatter file.Only check on recovery.img(other files unchecked) click on download.Switch off your phone.Connect to PC.After green circle,disconnect your phone and power on.